Christ Apostolic Church Youth Fellowship (CACYOF), University of Lagos (Unilag) Chapter has concluded plans to hold its annual retreat. 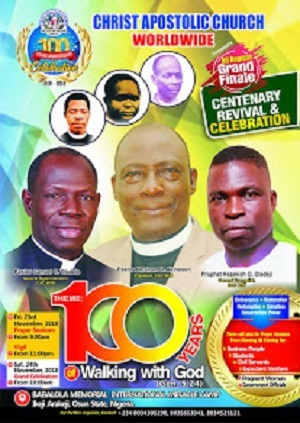 CACYOF UNILAG Retreat is an annual gathering organized for all the members and friends of the fellowship, where they seek the face of God and wait upon Him together. CAC NEWS gathered that it usually holds outside the school environment for a number of days. 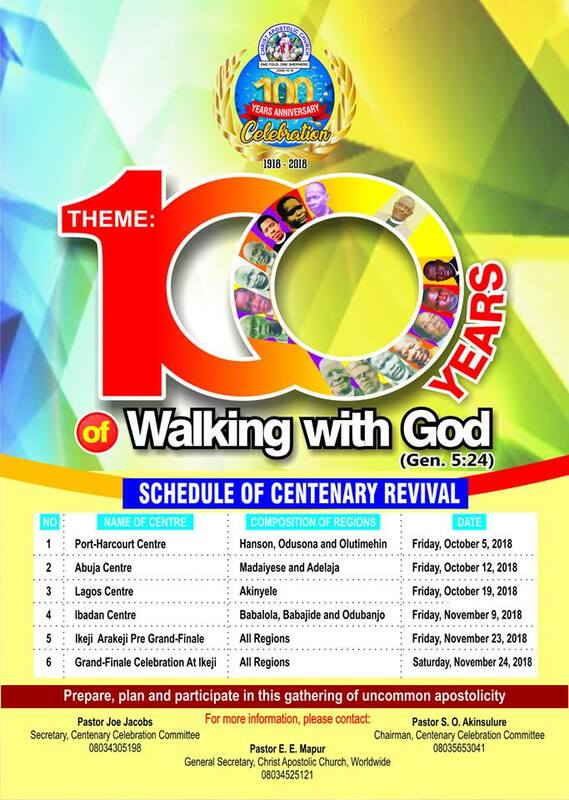 In this gathering, revivals are birthed and the move of God for evangelism and end-time revival is always drawn. 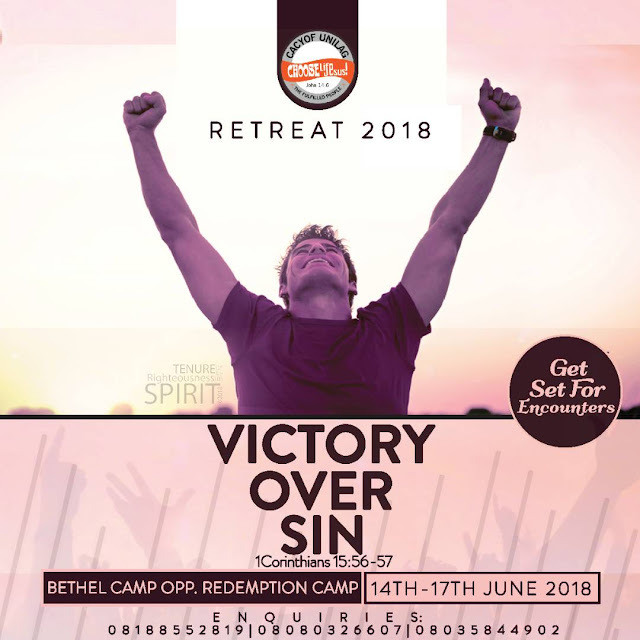 We gathered that this edition of the Retreat is themed “Victory over sin (1Corinthians15:56-57)” and it is slated to hold from Thursday 14th to Sunday 17th of June, 2018 at Bethel Camp, Km 48 Lagos-Ibadan Expressway (Opposite Redeemer University Gate, Redemption Camp). The retreat is more than just coming together. It’s an experience itself. After every retreat, the fellowship share testimonies; testimonies of salvation, deliverance, baptisms, ignition and revelation. It’s an all-round experience for them, as Christians and youths. Over 180 members of the fellowship will be having a serious date with God all through their stay, including some of their brethren from OCEANOGRAPHY and MEDILAG campuses. The Retreat program is filled with sessions of explosive and apostolic prayers, Bible expositions, songs and worship, Bible games, sports, film show, personal prayers and devotion, share and care, relationship discourse and self-development coaching, and so on. The Retreat has always been an avenue for God to reposition and refuel His people, making them fit for kingdom purpose. The Fellowship is still very open for sponsorship and support in cash and kind from churches and individuals, kindly put a call through to 08180850780, 08188552819 or 08080326607.